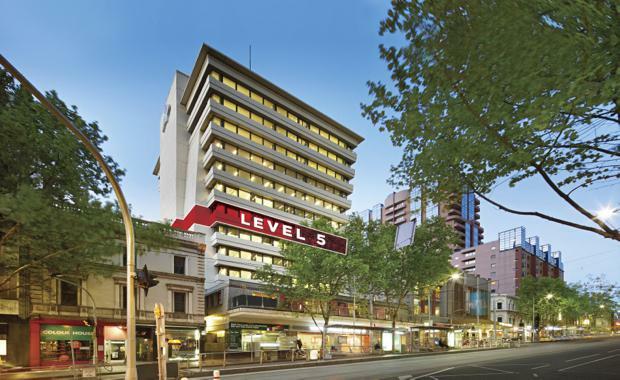 An offshore investor has acquired a half floor space in the CBD’s east end for $1.86 million. The 310sqm space, located at level 5, 140 Bourke Street, features full fit out, natural light, city views and a car space. Mr Last said the high sales rate of $6,000 per sqm represents a record for the building and a 20 per cent uplift in value on the previous Level 5, 140 Bourke Street sale in 2014. “The sale is on trend with the current strata office market which has seen an overall uplift of 20-25 per cent over the past 18 months, underpinned by increasing buyer demand and limited CBD supply," he said. Mr Tuxworth added, “The offshore purchaser was attracted to the sites prime CBD location, with close proximity to the culinary and cultural heart of Melbourne and major transportation amenities. The buyer plans to occupy a portion of the space and sublet the remainder of the office."